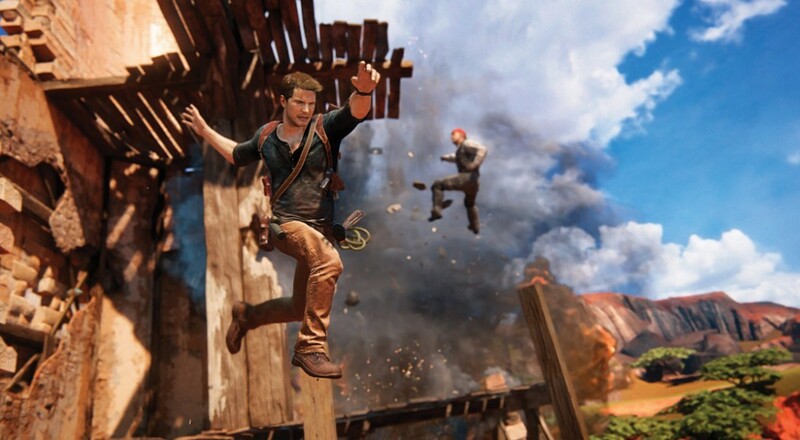 We were a little disappointed when we found out that we'd have to wait some indeterminate amount of time for the co-op mode to arrive for Uncharted 4: A Thief's End. Fortunately, we won't have to wait too much longer. Announced on the PlayStation Blog yesterday, the Survival co-op mode will be added to the game sometime next month. Similar to the co-op modes in previous entries, Survival is a wave-based mode that supports up to three players. You and your friends will have to hold out against Shoreline mercenaries and other foes for 50 waves while also completing specific objectives, such as defending an area or collecting treasures within a time limit. Every 10th wave you'll face off against one of the Pirate-Lords, who appear to have dipped into the ghostly/mystical side of things. The Survival mode will also include its own dedicated progression and challenge system that's separate from the multiplayer one. There's no set release date given for the mode, just that it will arrived sometime "mid-December." Page created in 1.0235 seconds.